You’ve got a marketing automation platform and you’ve got a database which is storing all the data that’s gathered in real-time. Theoretically, this means you’ve got real-time insights, right? Well actually, not really. 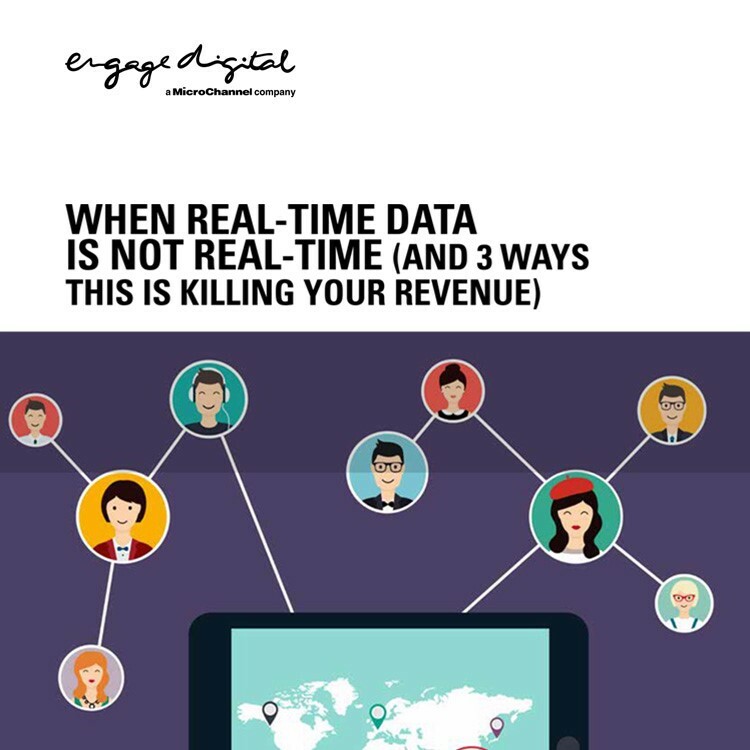 Download our bluepaper to find out what real-time actually looks like and how you can get real-time data without expensive custom integrations.